Nobody wants to pay more tax than they need to, but sole traders and directors of limited companies commonly pay unnecessarily high tax because they simply don‘t realise the extent of expenses that they can claim against their income. According to HMRC, expenses that are incurred “wholly and exclusively” for the purpose of your business can be claimed against your income. So the first point is to find out which expenses you have incurred; for example, rent and rates for your business office, telephone, computer software, business travel, staff wages, marketing costs, insurance. All the usual expenses that you would expect a business to incur. Then there are “other expenses” that could possibly be claimed but have a personal element to them as well, such as holidays, entertainment and leisure. In tax there is a confusion over what “wholly and exclusively” means, and what the purpose of the expenses was. So, let‘s look at some expenses that, if done correctly, you can claim but if you’re not careful, you won‘t be able to claim at all. Entertainment i.e. drink, food etc. 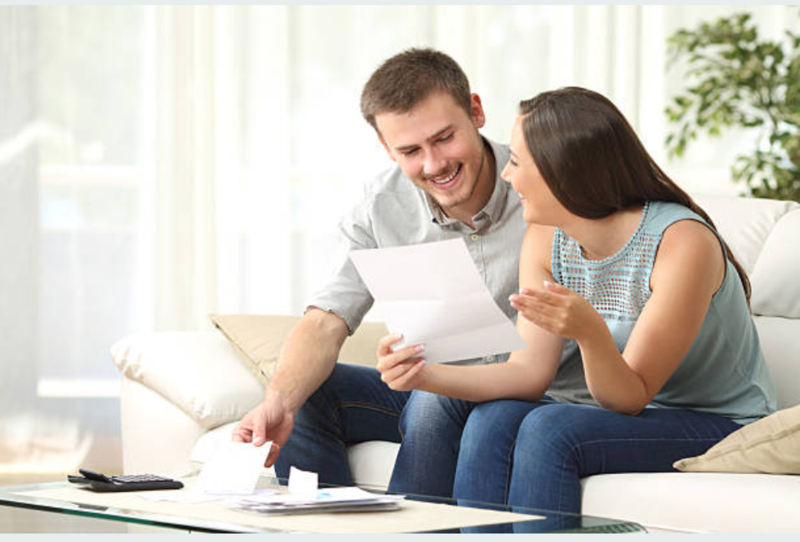 : This is an area of expenses that the tax authorities don’t allow you to claim against in general, but where you meet certain conditions, you can. Staff entertainment: You are allowed to claim £150 a year per head for entertainment. Even if it’s just yourself, as director of a limited company, you can still claim this expense against your income. Because you (the director) are classed as an employee. Contractual obligation: Where it’s part of your business to entertain, say if you’re providing a training course to businesses and you entertain them as part of the course – maybe providing tea, coffee, lunch and so on – even if it’s food, you’re still allowed to claim that because you’re under a contractual obligation to give them food. Quid pro quo: Let’s say you’re a freelance journalist and you want to speak to say Andy, a man who has world of experience on a topic you’re writing about. You offer to take Andy out to lunch in exchange for his insight into the topic which you’re researching. Because Andy is coming to the table with something of value but not benefitting from it apart from getting free lunch, you’re actually allowed to claim the expense, even though it appears as entertainment. Extending a business trip: You need to go on a business trip to, let’s say, Las Vegas, and since you’re going there you decide to spend an extra day or two to do some shopping or sightseeing. There’s a great myth that because you’ve mixed business with pleasure, you can’t claim any of the trip expenses because now the trip has “dual purpose” and according to tax laws, you can’t make a claim for such a trip. But that’s not applicable if the primary purpose of the trip is business, that’s the key thing. But the only amount that you can’t claim against is the extra cost of staying in Vegas a bit longer. If you spend £1000 on the business trip and then the extra cost is £200, you can then pay the company back £200 and still claim the £1000 against its income, because the primary purpose of the trip was for business. Make sure you keep proper records, notes and also board minutes to document the main reason for the trip. Also, if you decide to bring your spouse but they’re not a business partner or employee, then all you have to do is separate the cost; your spouse’s flights will be disallowed but your flight will be allowed and so on. So, simply put, as long as the primary purpose of the trip is business, you can claim against any cost in relation to that. Other non-business related cost will be disallowed. Mixing pleasure with business: Let’s say you’re on a business trip somewhere nice and decide to go to the beach, without incurring additional cost. That doesn’t mean you’ve ruined the chance of claiming the cost of the trip against your income, it’s just another myth. But because the original purpose of the trip was for business, you can still claim the whole amount through the company. All you have to do is keep receipts for everything that you’re meant to be doing on the business trip and claim that against your income, your little fun on the beach doesn’t matter. Why because there is no additional cost and it’s just an incidental benefit from the main business purpose. Turning holiday into a business trip: This is the only time where you absolutely cannot claim expenses against your income. When you go on holiday and the purpose of the trip is personal but then you decide to do some business while over there, you’ve waived your right to claim any expenses. Because the purpose of the trip was personal, you can’t claim any of the cost incurred while doing business. Lastly, school fees, care home fees, staff holidays, and even golfing lessons – these can be claimed as a business expense in certain circumstances and you run your business through a limited company rather than sole trader or partnership. If you provide your employees with vouchers that they can exchange for a holiday, HMRC allows you to claim against that, as long as you report this cost as a benefit to your staff. So as director, you can have your company pay for your holiday, the company reports this as a benefit – much like company car or medical benefits – then pays Class 1 National Insurance on the cost and you as an employee pay tax on it, either 20 or 40 percent. Then, the company can claim the cost of this benefit against its income. Is it worth it? Yes, because the crucial point is that the company would have to pay higher tax on the holiday cost if it went through the payroll, so this way you can keep the salary cost down. This goes for school fees or care home fees too or leisure such as golf club fees, gym membership and so on. There is a helpful guide on HMRC’s site under their expenses and benefits section on this so if you’re not using a tax adviser or an accountant, you might find it useful. So my advice is to look carefully into any cost of your business, whether you’re a sole trader or director of a limited company, because even the least likely cost might be claimed against, as long as it’s done correctly or you seek advice. And make sure you get the paperwork and evidence right. Otherwise, you might be paying more tax than you have to, allowing your business to bleed money that it perhaps can’t afford. Jonathan Amponsah CTA FCCA is an award winning chartered tax adviser and accountant who has advised many clients over the last decade on tax deductible expenses. Jonathan is the founder and CEO of The Tax Guys. He is also the co-founder of Easy Tax Returns (a tax return app to help tax payers avoid stress, penalties and find their peace). Should You Run Your Business Without An Accountant? Nowadays there are plenty of tools to help you do your with little or no help from an accountant. And for many micro businesses and sole traders, the additional costs of hiring an accountant can be put back into the business. Not to mention the fear and nervousness in seeing or speaking to an accountant. 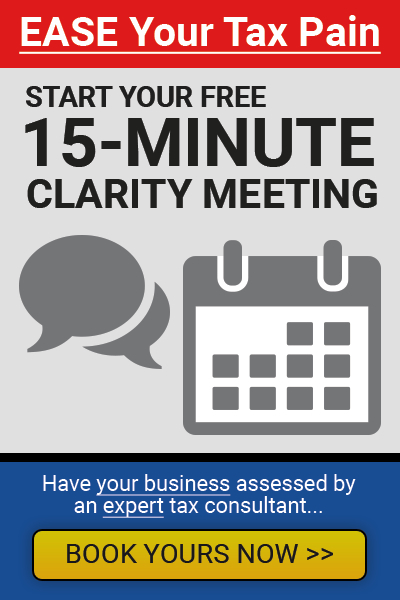 But imagine a world where seeing your accountant isn’t nerve racking or doesn’t feel like a trip to the dentist…. Where your accountant is able to add a minimum of £5,041 to your bank account? And protect your fees with a personal guarantee backing…? What if they also put money in your pocket by giving you personally a pre-paid MasterCard to shop at Tesco when you sign up to their full or premium services…? And what if their services can help your kids get onto the property ladder or fund their school fees? So do such accountants exists…? There are certainly a new breed of accountants who are focused on adding value, make a lasting difference and changing lives. But they don’t come cheap. So unless your affairs are really simple and you have the time to give it a go or your budget is very low, do speak to a few these accountants before deciding to run your business without an accountant. As tempting as it might be, the DIY route certainly has many downsides. Jonathan Amponsah CTA FCCA is an award winning chartered tax adviser and accountant. He is the founder of The Tax Guys. 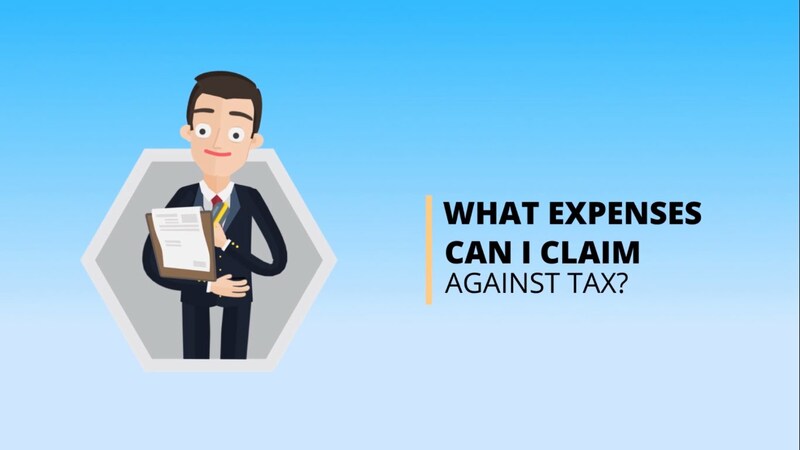 What Expenses Can I Claim Against Tax? 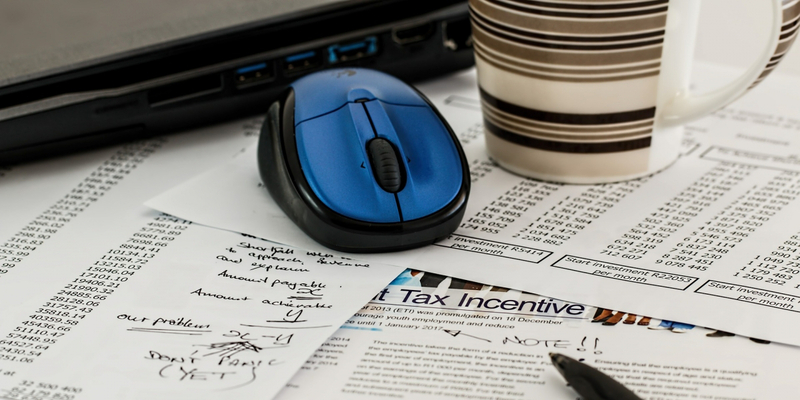 Did you know there are over 36 expenses you can claim against tax? When you incur expenses for your business, the taxman will contribute towards the cost so long as the whole purpose of the expense was for your business. So whilst you cannot claim for some personal items, there’s actually a fair bit that you can claim. It’s important to keep proper records. And make notes of the reasons (business) why you’re incurring the expenses. So here are some common expenses you can claim. Research and development. This is quiet generous because you get 2 for the price of one! The taxman allows you to claim say £200 when you’ve only spent £100. How cool and generous is that??? But wait you need a great tax accountant to help you with this! Telephone – If you’re a limited company, did you know you can claim for two mobile phones…? And finally guess what…? Accountancy fees! Yes the fee you pay your accountant is also tax deductible. Click here to request for a copy of our one-page 36 tax deductible expenses. Whatever your political persuasion, wherever you placed your cross on the ballot paper on the 23 June 2016, events are now unfolding that will change the economic landscape of the UK for generations to come. As your trusted advisers and award winning accountants, we have a duty to help all clients and we will be proactive in supporting you all during these times. We start with this article. So what exactly happened on 23 June? Are we still in the EU? Aside from the political upheavals, what are the practical problems that small business owners and tax payers will be facing as a direct result of the Brexit vote? In this short report we have attempted to de-mystify the steps our government will need to take in order to carry out the outcome of the referendum; that we leave the European Union. More importantly, it sets out the steps that business owners and individuals can take now to minimize any downside risks posed by the withdrawal. Whilst we wait for the political process to unwind, we should take time out for thoughtful consideration of the effects these changes may have on our businesses and personal finances. Hopefully, this article will help. Whilst it always pays to be positive, it’s also important to be realistic and start putting together a plan B. 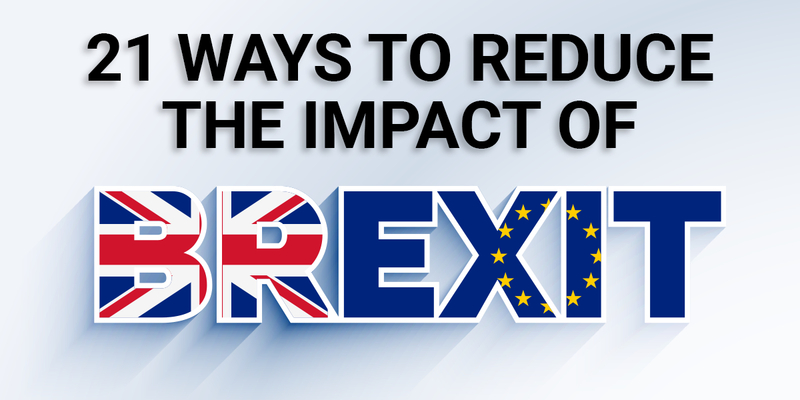 Find out how to avoid the downfalls of BREXIT for your business and personal finances. 72% of those qualified to vote actually voted. Of those who voted, 52% voted to leave the EU and 48% to remain. As the result was decided by a simple majority of those who voted, the UK electorate has a confirmed that they want to leave the EU. Although this result is a strong incentive for government to start the process of disengagement from Europe, it does not mean that from 6am, 24th June 2016, we are no longer paying members of the EU. Our membership and responsibilities will continue until the legal process is concluded by our elected representatives. In other words, our membership will continue with no change until David Cameron’s replacement is found and he or she formally applies to the EU under Article 50 to leave. This will likely be in the autumn, shortly before the Conservative’s Annual Conference. It should be noted that the European Commission has been quick to respond, they will be pressing for a faster disengagement to minimize uncertainty. Basically, this sets out the legal framework for the UK’s disengagement from Europe. Until this Article is triggered, and it can only be triggered by a member state, the formal process of negotiation to leave the EU cannot start. Once started, it needs to be concluded within 2 years unless both parties agree to an extension of this deadline. 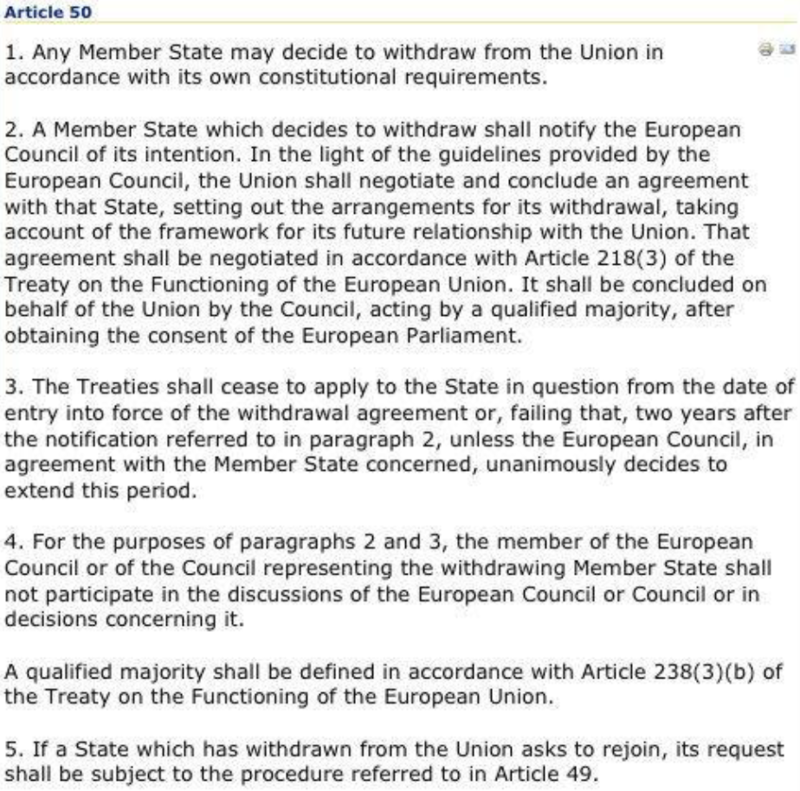 If the new leader/prime minister is in post for the 1 October 2016 (2 days before the Conservative’s annual conference begins), and if the formal application to leave is lodged in accordance with Article 50 at the same time, then we should expect to be disentangled from our European partners on or before October 2018. If we are unlikely to commence legal proceedings for 3 months, why are the financial markets in such turmoil right now? The next section looks at this conundrum. The standing of the UK in the financial markets is based on the opinion that the world’s currency, commodity and stock market traders have regarding the financial worth and wealth producing potential of the UK. In order to reach a conclusion on these indicators, the markets crave certainty. They like the numbers to make sense, to stack up. Without certainty, the value of our companies and the price that our currency will be worth, compared to other currencies, becomes a guessing game. The decision on 23 June 2016, to leave the EU, has removed some of the certainty regarding our ability to balance our books and trade effectively in the world economy. Until we are ex-members of the EU, and until we have renegotiated new trade agreements with the EU and the rest of the major economies, this “market certainty” is likely to be an issue that will continue to unsettle the markets. The day following the referendum, stock markets tumbled and then recovered somewhat, sterling’s exchange rate with the major currencies dropped, and then recovered somewhat. As such, there is no sign of an impending collapse in sterling or any long term downward trend in the global stock markets. Only time will tell if the short-term corrections will be recovered or sustained. Thus far, it’s steady as you go. In some respects, the delay in appointing a new prime minister and starting the formal leaving process, will exacerbate uncertainty. The European Commission will be impatient to resolve the situation as the UK’s decision to leave affects the entire European project. It may also encourage other disaffected member states to lobby for a UK-type referendum. However, to protect your interests, we have focused in this booklet on the ways in which these market reactions may affect your personal or business affairs. Our conclusions are set out of the following pages. The factors that may affect businesses, especially smaller businesses in the UK, in the coming months are bullet-pointed below. Don’t forget that these are generalisations. Some may apply to your circumstances and some may not.  If the sterling exchange rate settles at a lower level the cost of imported goods will rise and our exporters may benefit as their goods and services will be priced lower in overseas buyer’s markets.  If the rising cost of imports triggers inflation the Bank of England may have to step in and increase interest rates. This will increase the cost of borrowing; business profits will suffer as will cash flow.  An alternative scenario is also possible. The Bank of England may reduce interest rates to encourage investment and lower the cost of borrowing for UK businesses and home owners.  Firms that trade in the property sector will need to keep a weather eye on demand as buyers may be discouraged by the overall uncertainty about the longer term outlook for interest rates. As a consequence, we may see the property market flat-line or prices fall.  Uncertainty may encourage banks and other lenders to be more cautious when considering loans. 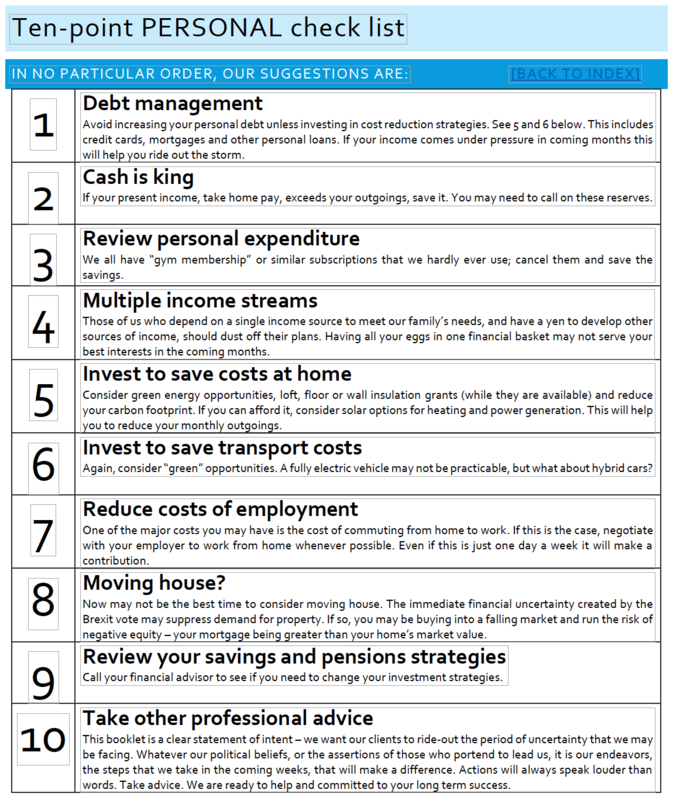 Cash flow management should possibly shift towards the top of to-do lists, just in case there is downward pressure if credit does tighten up.  Businesses and non-profit making enterprises that rely on EU funding should contact their funding agencies as soon as possible. Be prepared. Start looking for alternative funding now. Support for farmers and other key groups may be replaced by UK government grants.  Businesses that trade with the rest of the EU will need to re-examine their sales and marketing strategy for the future. If and when the final EU curtain falls they will likely find their exports subject to tariffs. Time to start looking for alternative export markets or ways to increase penetration in the home market.  Firms that are part of the supply chain for multinational concerns will need to be vigilant. Car manufactures, pharmaceutical companies, international banks and others, that have based their operations in the UK as a spring board to the EU markets, could possibly reconsider their options.  If consumer demand in the UK hardens, the ability to pass on increased costs may become a problem for smaller businesses already coping with smaller margins and shrinking demand for their products and services.  Finally, we may have face tax increases as the UK struggles to balance its books and repay debt. Should this happen, please refer to my last report on dividends tax planning. There are still plenty of ways to reduce tax without turning to aggressive tax schemes. How will my personal finances be affected?  As the banks adjust to the situation, credit may tighten up: it may become more difficult to obtain loans or mortgages.  In the short-term interest rates may fall, longer term they may rise. The latter will have an impact on debt repayment.  As the cost of imported goods will almost certainly rise, due to exchange fluctuations and as tariffs are imposed, the cost of the weekly shop will increase. Adverse movements in the sterling exchange rate will possibly increase the cost of imported oil and gas. If so, monthly utility bills may increase, as will the cost of filling up our cars. Time to look at hybrids or use public transport.  Without increased government subsidy, rail, air and road transport costs may rise adding further inflationary pressures and increases in domestic expenditures.  Employers, suffering from the same cost increases, will be reviewing recruitment and the cost of labour. We may see rises in unemployment and downward pressure on future pay increases.  If house prices do fall in the medium term, buyers should be cautious and ensure that their intended purchase is based on a realistic assessment of current market value. Negative equity – where loans to purchase are higher than market value – will become an unwelcome consequence for those who purchase in haste in a falling market.  If interest rates do fall, returns for savers could all but disappear.  This may be a good time to check out your credit rating. You should position yourself at the top end of the scale if you want to meet your family’s needs.  Finally, austerity cuts may not be enough to balance the UK’s budget and pay off our national debts so we should be wary, future tax increases may be on the horizon. Re-engaging with the rest of the world and renegotiating our exit with the EU is going to take some time and associated uncertainties will likely continue until they are resolved. Time for caution and tightening of belts. 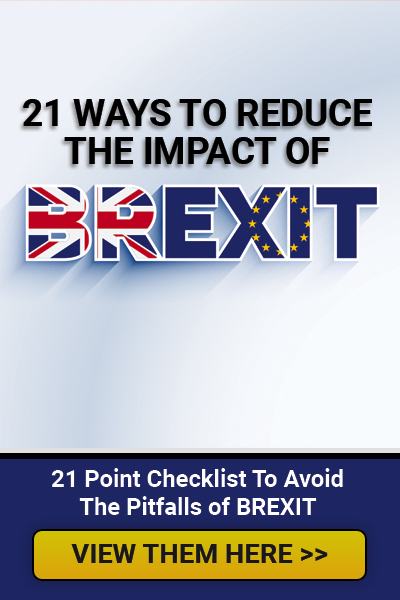 Want to find out the best guidelines for avoiding the pitfalls of BREXIT? which are both used only against savings income (generally interest). The PSA is £1,000 for any saver whose highest rate of income tax in the year is the basic rate (20%), but only £500 for any saver whose highest rate of income tax in the year is the higher rate (40%). If any of an individual’s income is liable to tax at the higher rate, then the higher rate PSA will apply. The PSA and the DTA do not reduce total income for tax purposes and still count towards basic or higher rate bands. 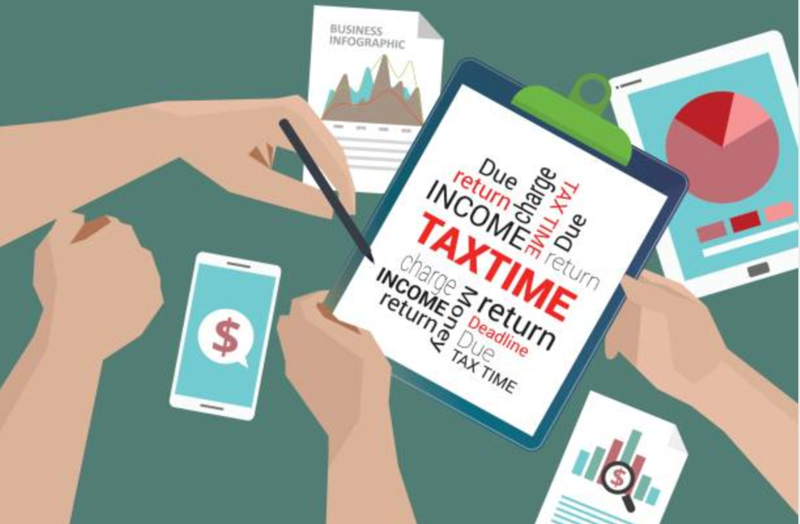 Over recent years, since the 10% tax credit has covered all their income tax liability, some basic rate taxpayers have had no assessable income and have therefore had no reporting obligations to HMRC. However, some dividends received after 5 April 2016 may not be fully covered, e.g. by the personal allowance and DTA, so taxpayers in this position will now have to notify a liability to pay tax to HMRC for the first time for 2016-17. There has been speculation within the tax and accountancy professions that this change can be regarded as a new form of ‘stealth’ tax. It is also worth noting that the withdrawal of the tax credit for dividends may create a liability to pay the income tax relating to donations under the Gift Aid Scheme. There is no income tax liability on dividends taxed at the nil rate, so such dividends cannot frank the income tax on a Gift Aid donation made after 5 April 2016. Assuming the provisions in the Finance Bill 2016 are enacted, practitioners should advise certain clients promptly, so they can plan to transfer shareholdings if appropriate, and, where possible, time dividends to best effect.